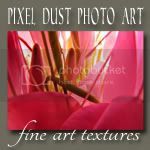 Pixel Dust Photo Art: Long Overdue Free Textures For You! Hi Everyone - how are you? Hope you had a great weekend. A big "Thank You" going out to those of you who linked up to our last Photo Art Friday. You are all presenting some amazing work! 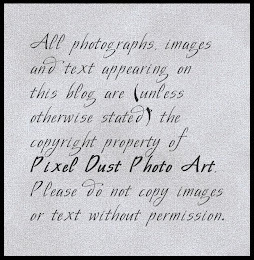 All that hard work deserves a couple of new textures for future photo art projects, don't you think? Well, here they are. Enjoy! First, a sweet, light-filled overlay with a touch of bokeh. Don't forget that if you prefer not to have the text on the overlay appear in your image, you can remove it using a layer mask or your erasure tool. I recommend the layer mask option because you can always gently correct any over-enthusiastic removal that took too much overlay away along with the text. 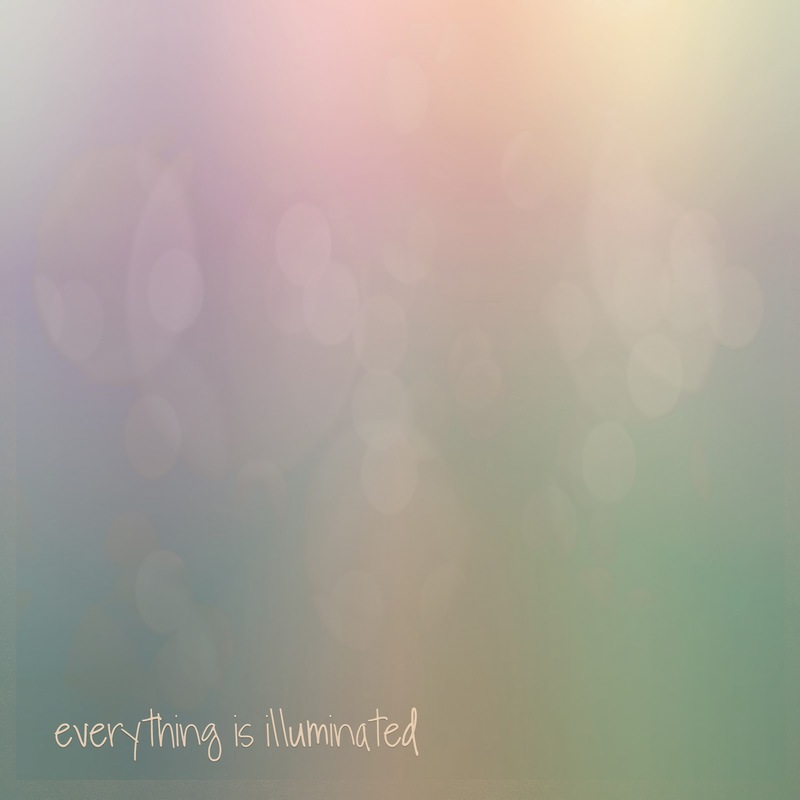 To download your free copy of pdpa Everything Is Illuminated texture, click HERE. Next, a texture I think you will love. Well ... I love it! 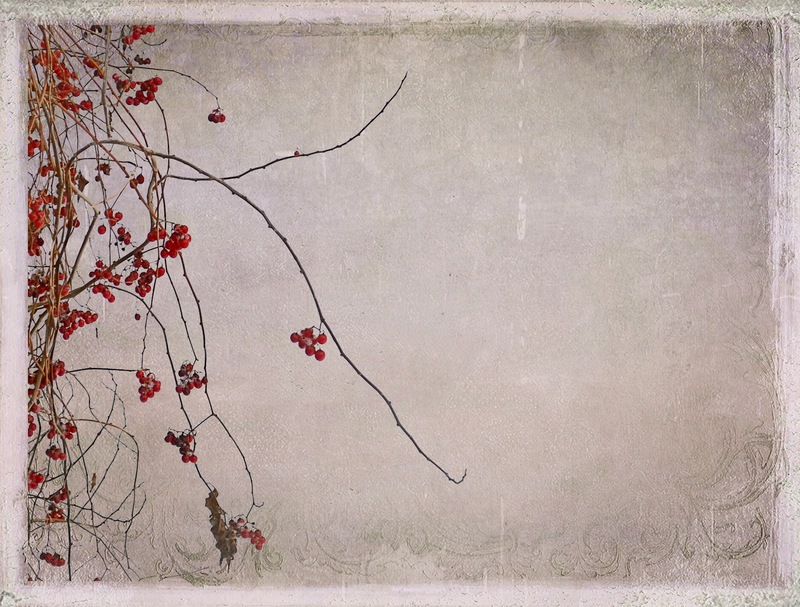 I noticed that Evelyn of Within My Focus used one of my Christmas textures a couple of times in the past few weeks because she likes the effect of the hanging berries. That inspired me to take the berries off of the xmas-y background and put them on a background that can be used any time of year. So Evelyn, thanks for the inspiration - this one is named for you - but I'm sure you won't mind if we all use it too! 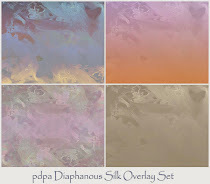 To download your free copy of pdpa Evelyn Inspired texture, click HERE. If there is a texture design you need or have imagined, tell me about it and (if the idea inspires me too) I will see if I can design one for you. While it will be designed based on your suggestions, it will be released as a free download for everyone. No promises, mind you, but let me know what you have been wanting or what you would like to see more of, and if I use your suggestion I will name the texture in your honor. P.S. If you love textures, you still have a day or two to enter Jeanne's (Butterfly Tales) giveaway. 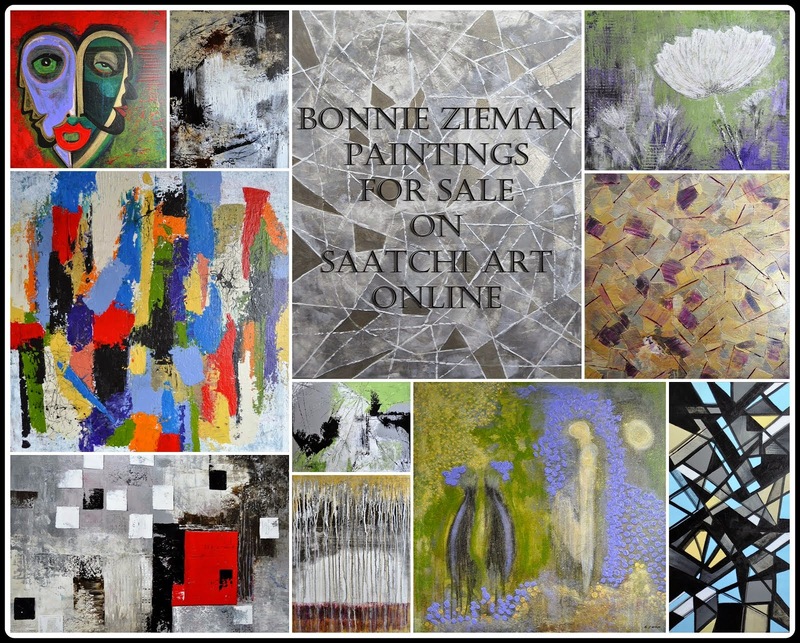 She is hosting a giveaway of three sets of my textures. It's super easy to enter so don't miss out! A beautiful new texture Bonnie, thank you . . . and I love that you remade the berries, it is one of my favorites! I wonder if using a willow tree in the same manner would be something others would like...sounds good anyway?? Thank you very much for these wonderful textures. Thank you for these lovely textures. thank you - I'd been thinking I wanted to play with something that had a rainbow of colors so will enjoy the 1st one. Thank you Bonnie, and what a wonderful idea! I saw Evelyn's work with this texture, and it was just beautiful.